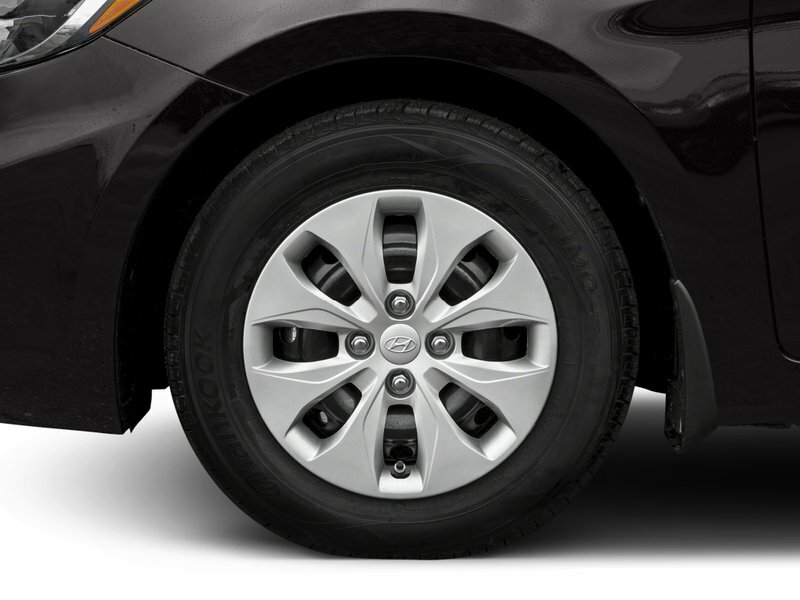 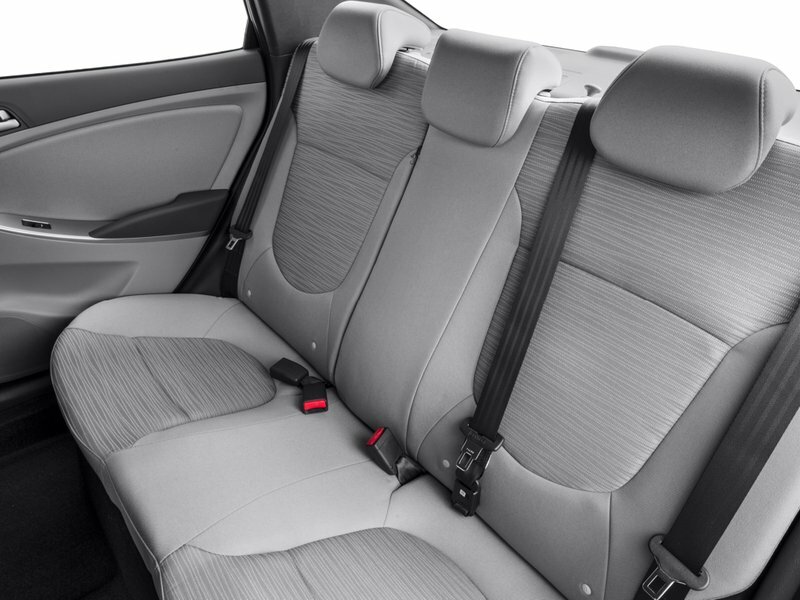 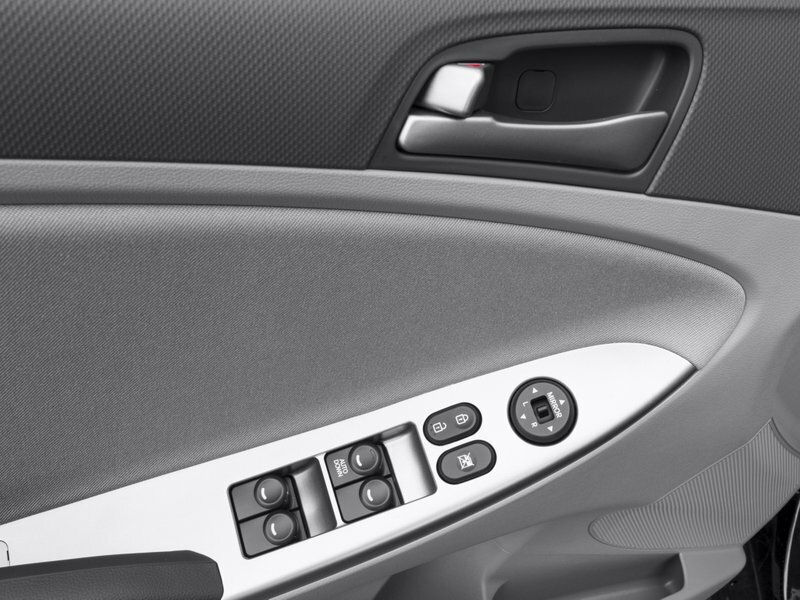 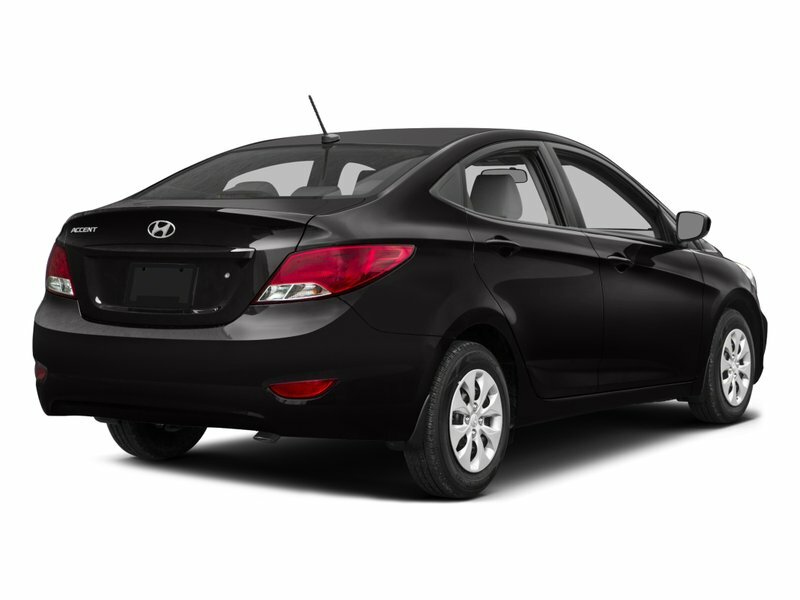 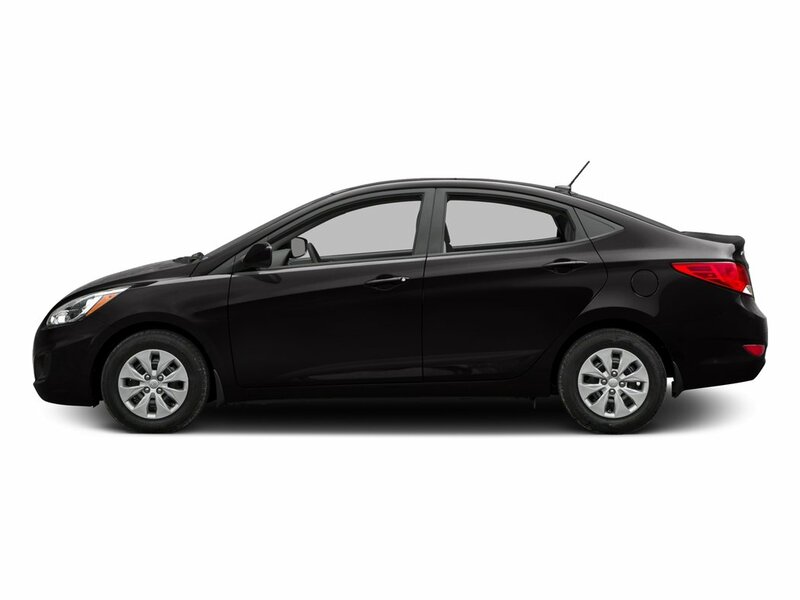 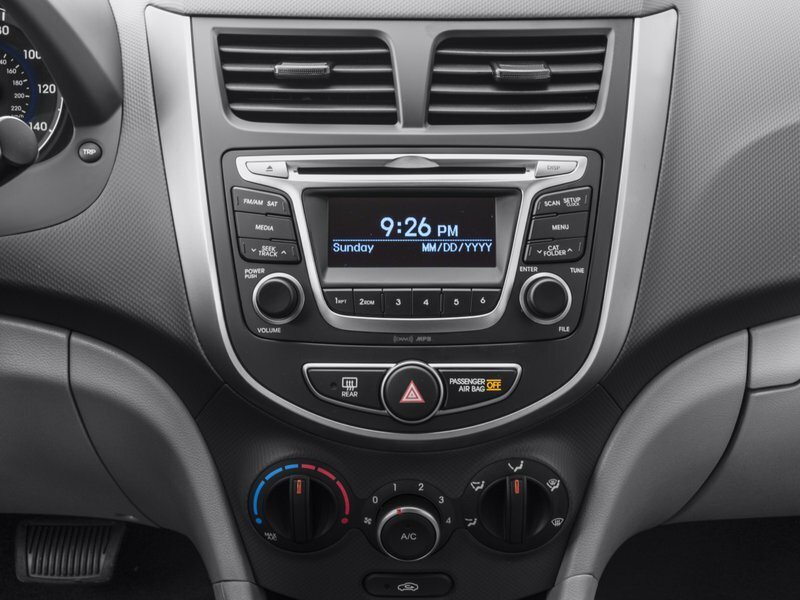 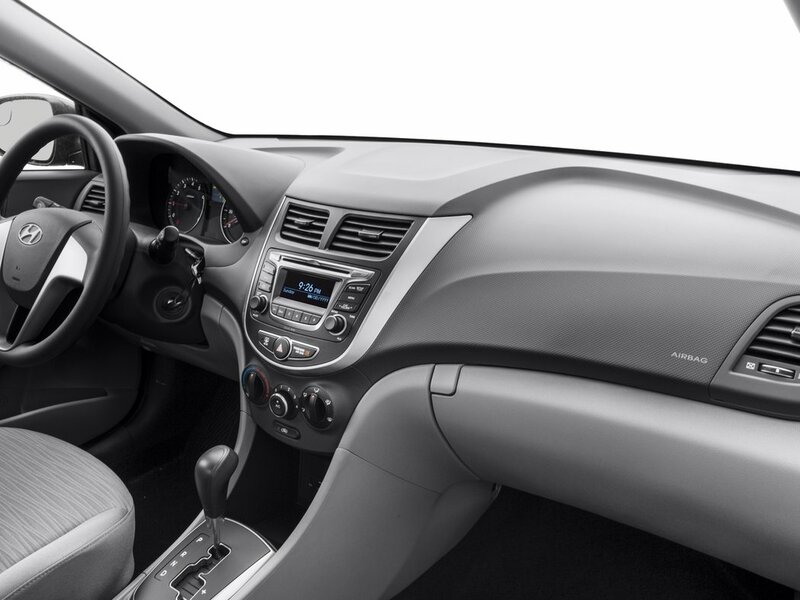 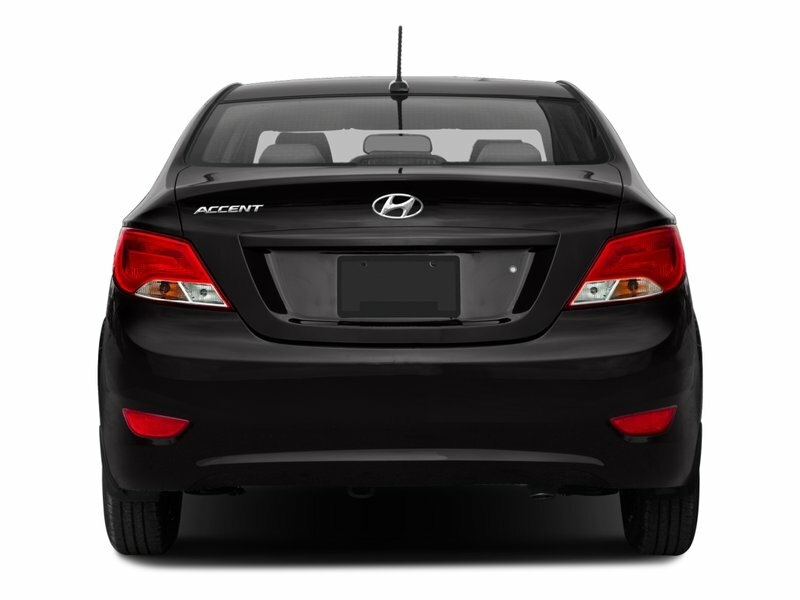 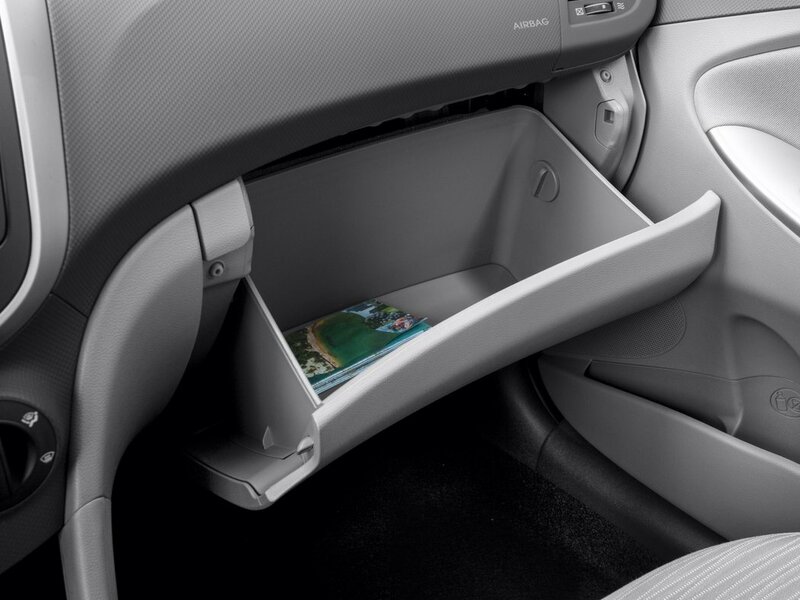 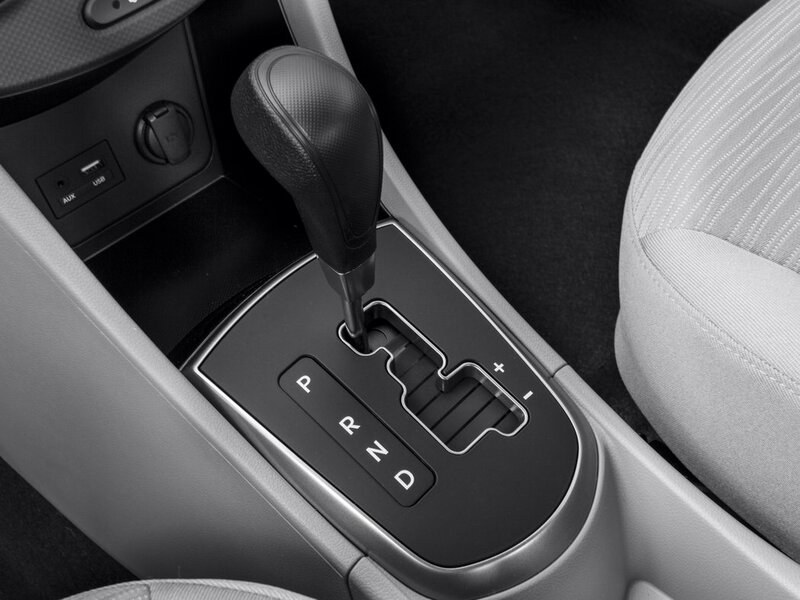 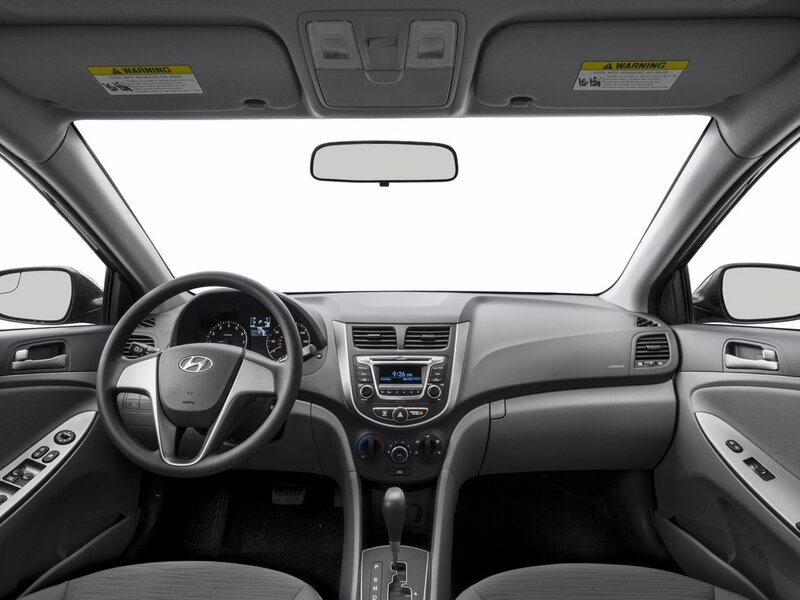 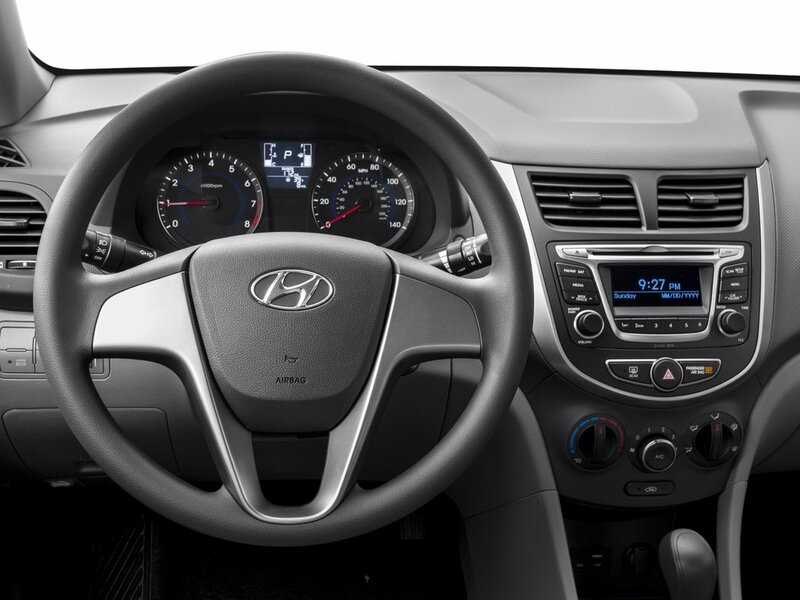 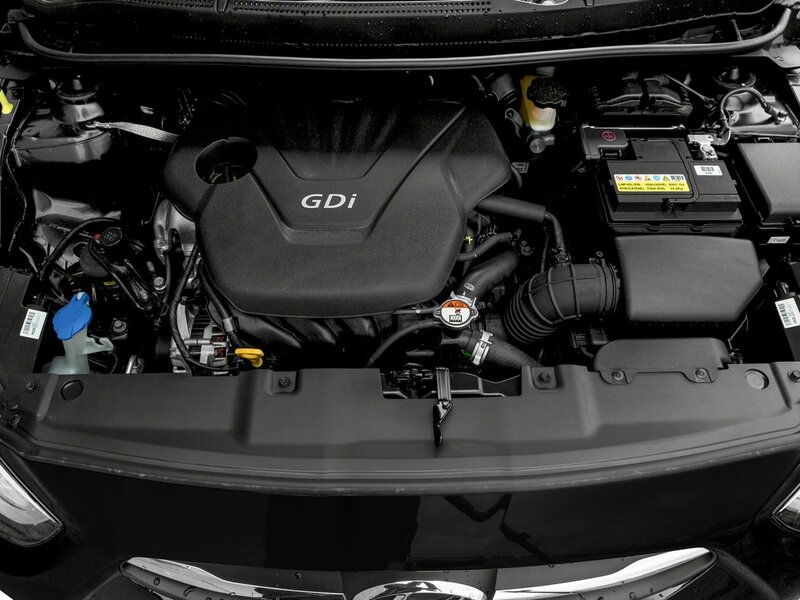 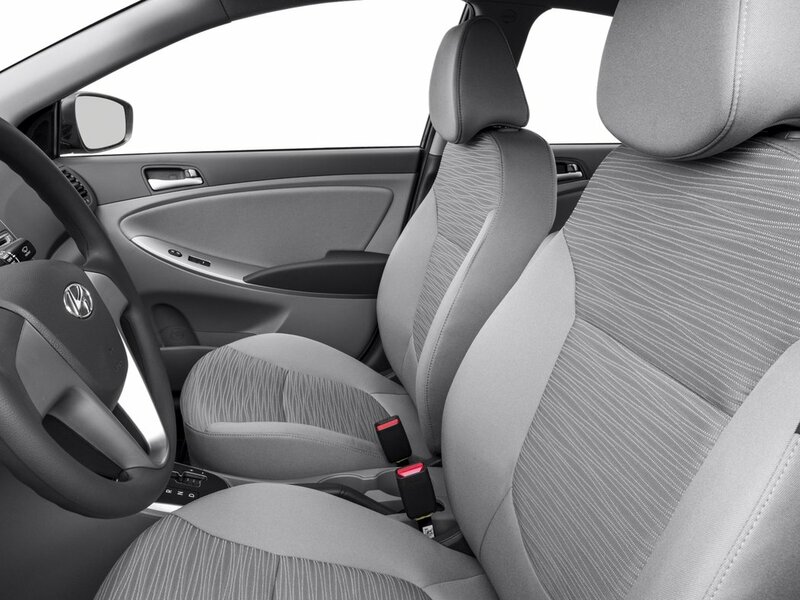 The Accent lets you enjoy more of everything in a sub-compact vehicle. 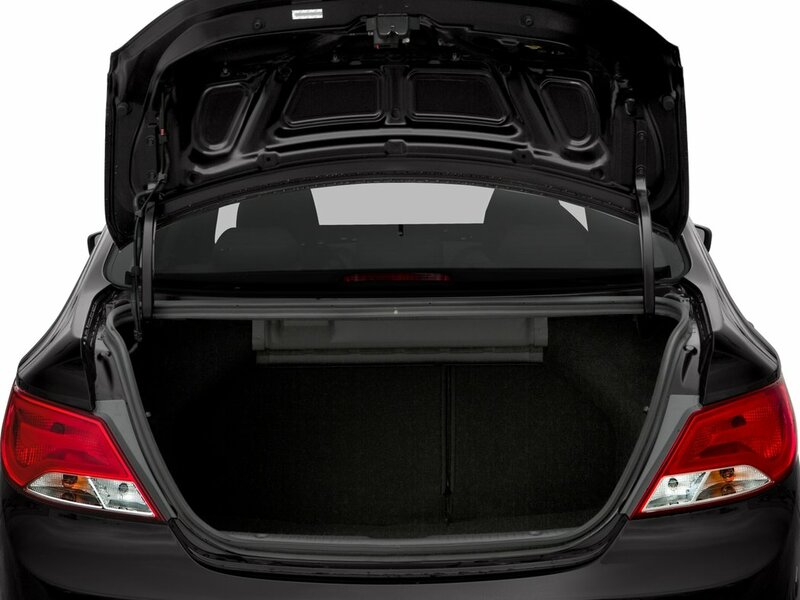 Unbelievably spacious and equipped with class-leading cargo space. 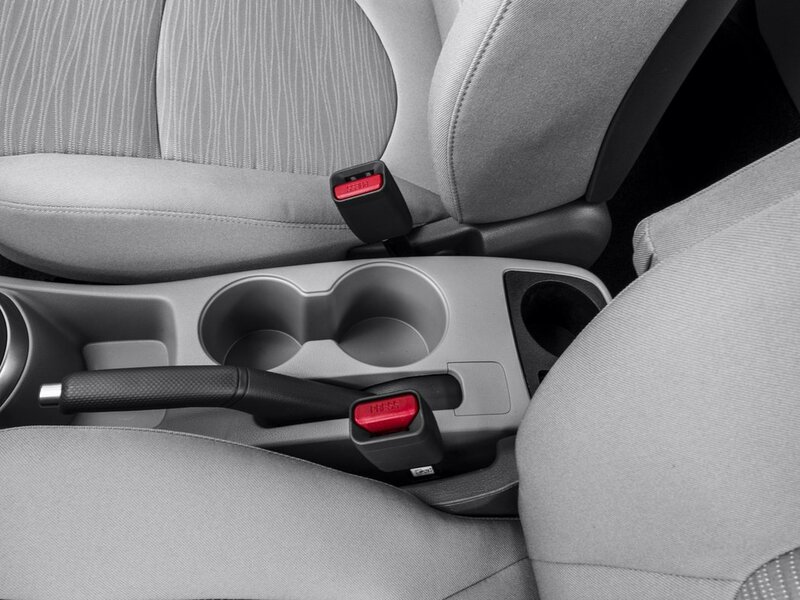 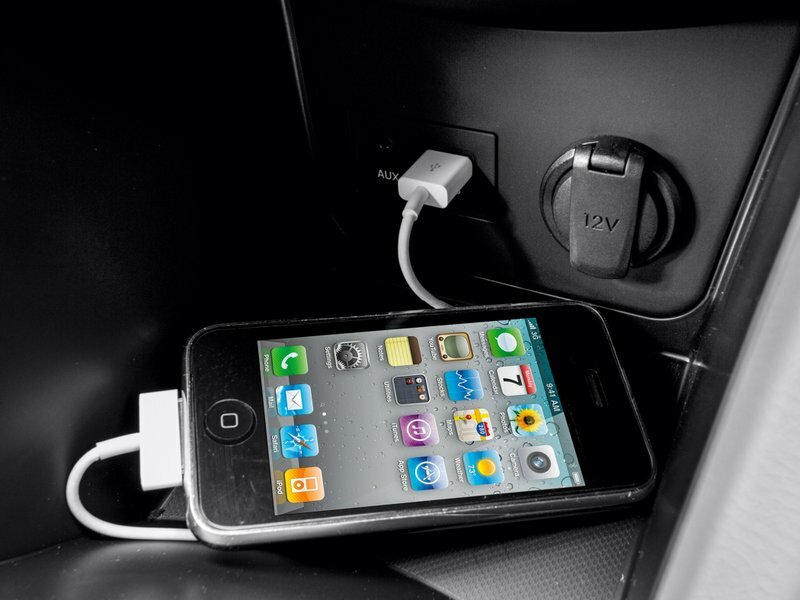 You’ll spend more time on the road than at the pump as you cut corners with room to spare. 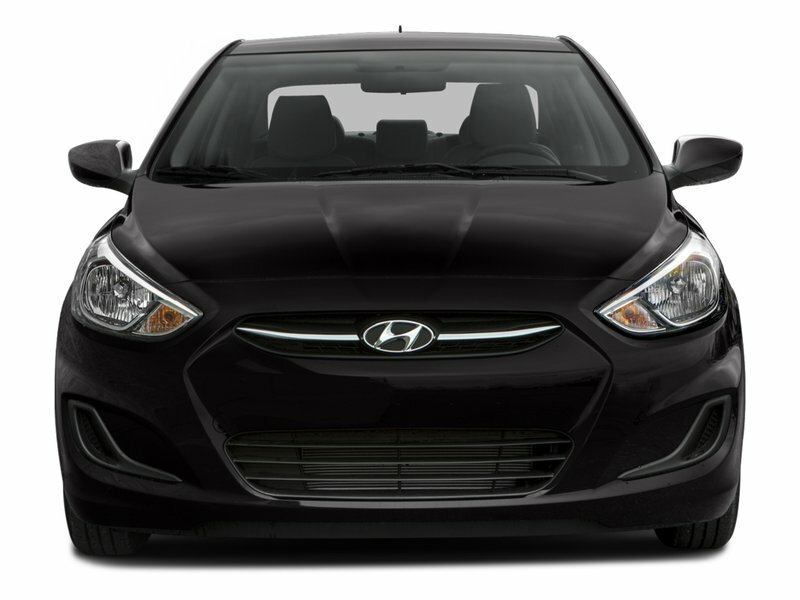 Stay true to the fun-loving spirt of a Hyundai — this is the H-Factor.